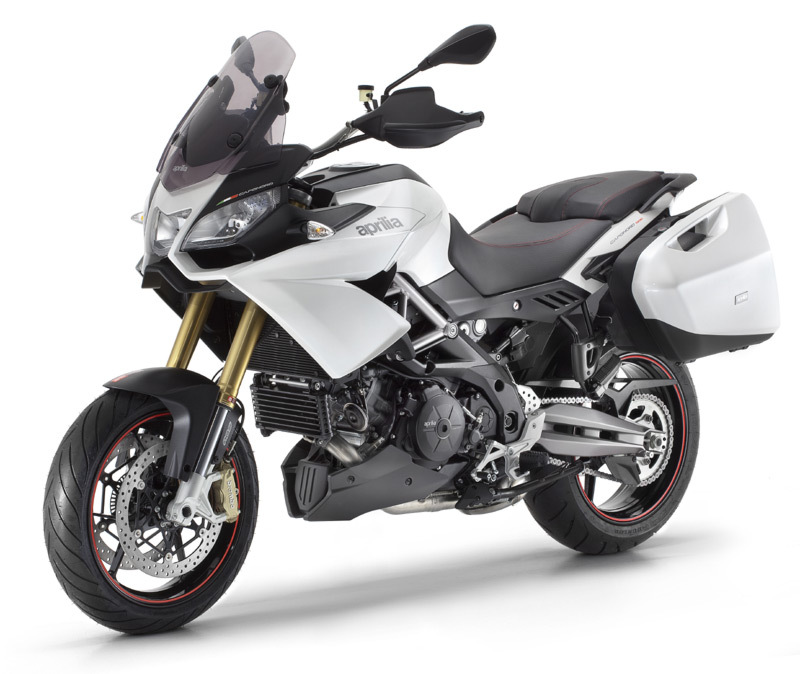 The burgeoning adventure bike market in South Africa is set to gain some Italian flair with the arrival of the all-new Aprilia Caponord 1200 Travel Pack. 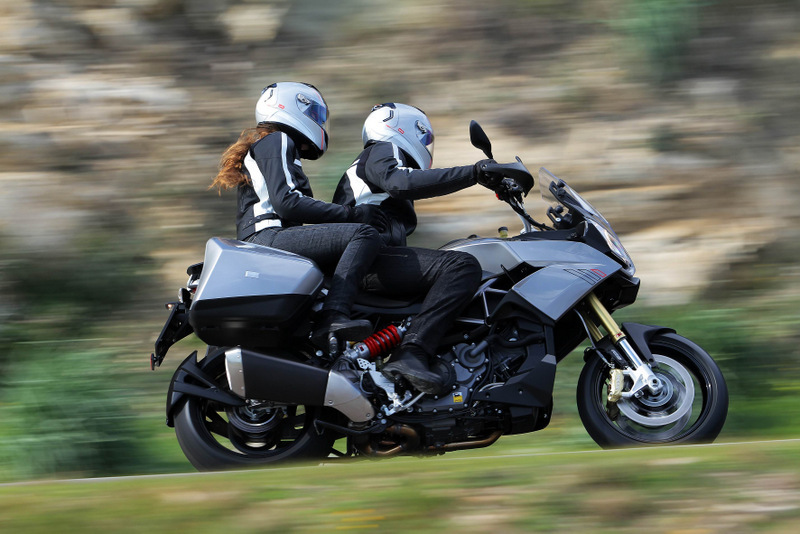 This is the second new premier-class Italian adventure motorcycle to arrive on the South African scene, following the 2012 launch of the Moto Guzzi Stelvio. The all-new Aprilia shares nothing but its name with the earlier 998cc Caponord 1000 that was discontinued some years back. The latest version’s 1197cc 900 V-twin engine, derived from that of the Aprilia Dorsoduro, has been retuned to deliver 125 horsepower (92kW) – that’s a 27,5% increase over the power of the previous Caponord – and 115Nm of torque from 6800 rpm. The new bike comes with a package of electronic riding aids. 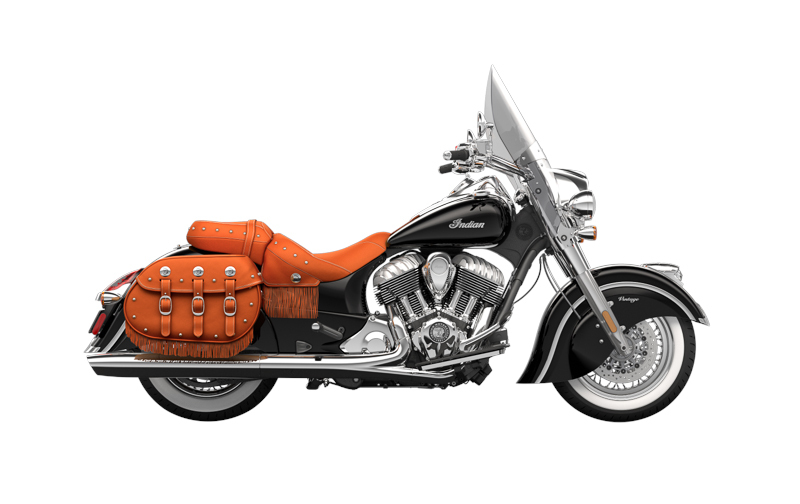 These include a ride-by-wire throttle system that works with the engine control unit to offer three maps for Rain, Touring and Sports riding, two-channel ABS braking, and three-mode Traction Control. Both the ABS and ATC are capable of being deactivated. The Travel Pack version of the Caponord to be sold in South Africa also boasts Aprilia Dynamic Damping (ADD), a semi-active suspension system that measures the energy transmitted by bumps on the road and continuously adjusts the front and rear damping to lessen the impact on handling and comfort. In addition, numerous sensors monitor rider input and recalibrate the suspension to take things like throttle position and braking forces into account, all in real time. Unlike other electromechanically adjustable suspension systems, the rider need not press any buttons to select the mode; the bike’s computers can do this automatically to suit the conditions and riding style. Also standard on the Caponord Travel Pack is a piggyback rear shock absorber that is electronically adjustable over a range of four preload settings. These modes – for rider only, rider and passenger, rider with panniers, and rider with passenger and panniers – can be switched via a button on the handlebars or you can leave the system in automatic mode. This monitors the load on the machine and automatically fettles the spring preload accordingly. It even takes into account things like the continuously diminishing fuel load as the kilometres slip by. The Travel Pack comes with Aprilia’s electronic cruise control (ACC) that maintains a pre-set speed up hill and down dale, but disengages when the rider uses the clutch or brake. The frame of the Caponord consists of a robust trellis of steel tubes connected to a pair of die-cast aluminium plates. The rear sub-frame is a beefy structure allowing it to cope with bad roads and heavy loads, while the Sachs rear shock absorber is laterally positioned to keep it well away from the heat generated by the exhaust system, as well as keep the weight low down. Completely adjustable upside-down 43mm Sachs forks look after the front end, and Brembo monoblock four-piston calipers grip the 320mm floating front discs. A single-piston floating caliper does the job on the back wheel, and the ABS system can be deactivated for use on gravel. 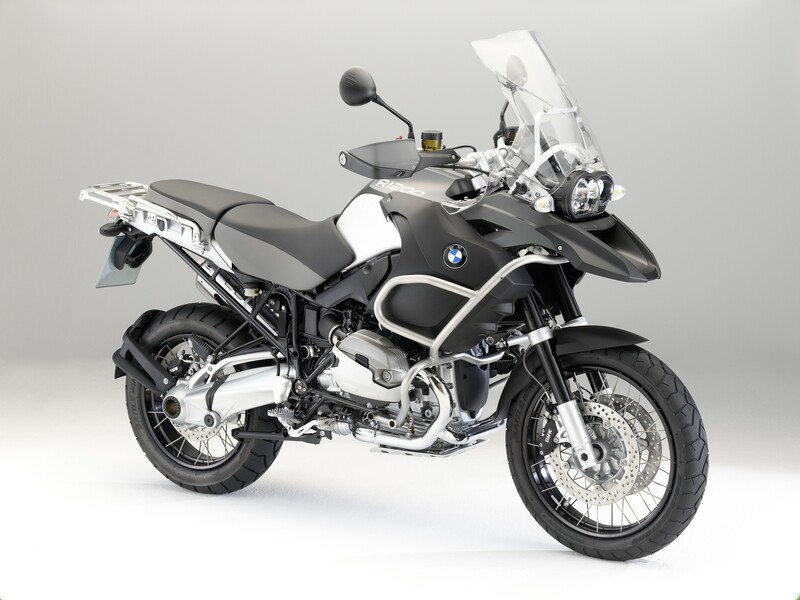 It comes with a pair of colour-coded panniers, a centre stand and the full complement of electronic rider aids not available on the standard version sold in other countries. The Aprilia Caponord Travel Pack will be available at your nearest dealer towards the end of May or early in June. 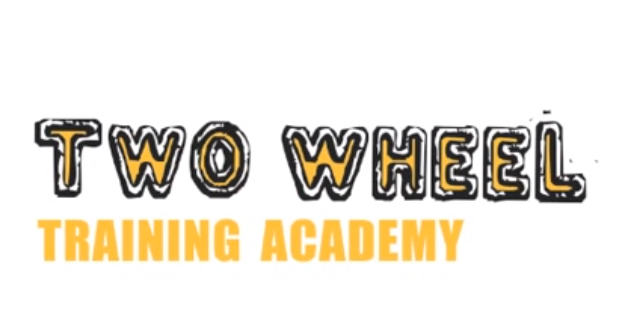 The motorcycle comes with a two year / unlimited distance warranty. Pricing is not yet available but will be very competitive according to Aprilia South Africa.